First things first... Weigh in. Scale reports a 1+ lb gain from last month. Boo! I see a little bit of progress... I think the weight training is definitely helping. No sugar is also helping. I lost almost 4 lbs this past week and I was really half-assing it for the first few days. But now it's getting better and I know it's what I need to keep losing. 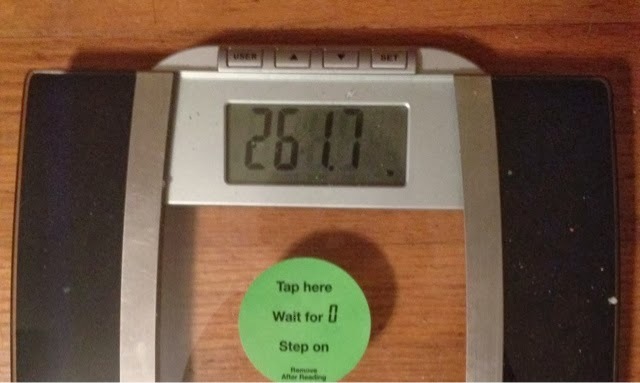 I really want October to be the month where I break this damned plateau! Here's my plan. I also want to cut down on fast food and make sure I'm getting my water in. I'm home sick today... Migraines. I think it's the change of weather? Maybe sugar withdrawal. So I'm gonna get a quick nap before the kiddos get home! I just found your blog and I love it! I too am trying to stay away from sugar. I got migraines myself for the first couple of days-its not a fun thing to get yourself off of. 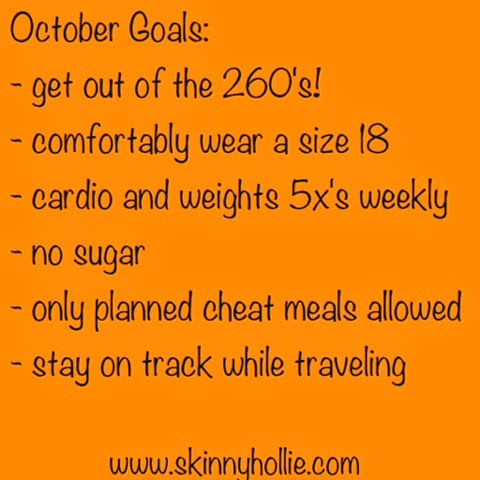 Good luck with your goals for October! Hi Hollie! I came across your blog today and admire the great strength you have in achieving your goals. I read a few of your blogs and I gather that you have come quite a distance and create new goals on a regular basis. I noticed that your plan is to reduce the fast food and it is amazing how much extra crap is in fast food. Delicious but loaded and damaging to reaching goals. Good luck on your journey! 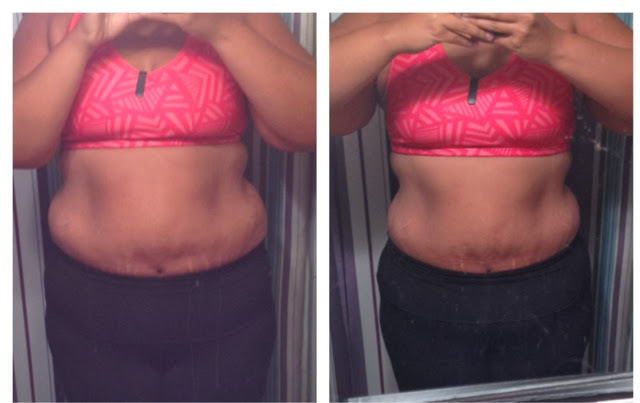 I would have guessed at least 10lbs lost from the photos! As you know, the scale never tells us the whole picture. Can't wait to see what changes October brings! don't lose weight to quickly. Please gradual weight loss!!! i'm so proud of you. I know what it's like to lose weight. It can be allot of stress, but I did find the more I ate the more weight I lost. I thought I would pass on what worked for me. I use the 6 small meals a day plan. 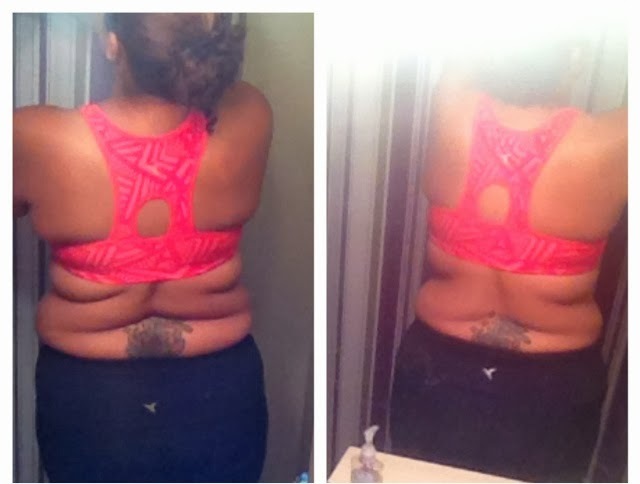 I had no stress, and lost a ton of pounds. Not really just 50 pounds. Good luck! You definitely lost some inches! You've probably gained some muscle and that's why the scale is showing a weight gain. Migraines are the worst :/ I didn't know they can be triggered by sugar withdrawal? I have just started my new diet and am now really hoping I don't get a migraine!